Happy New Year!!! 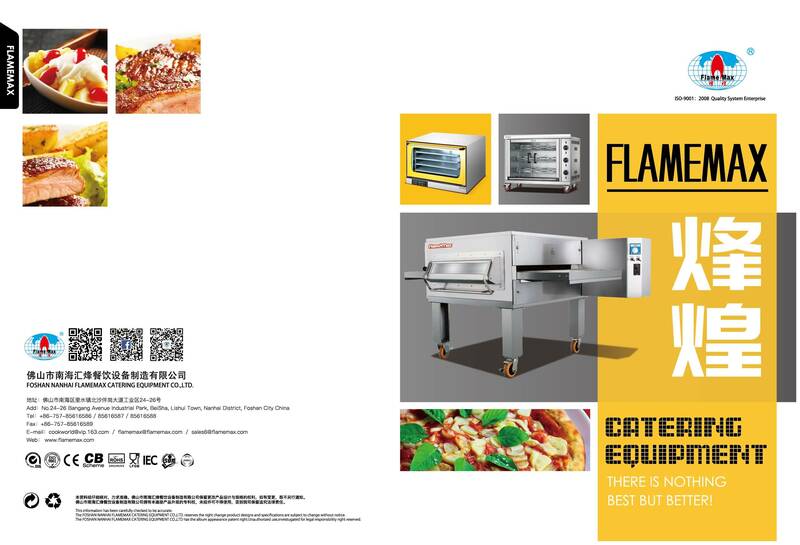 - China Foshan Nanhai Flamemax Catering Equipment Co., Ltd. Happy New Year! Sincerely thank you for your support and following all the times. 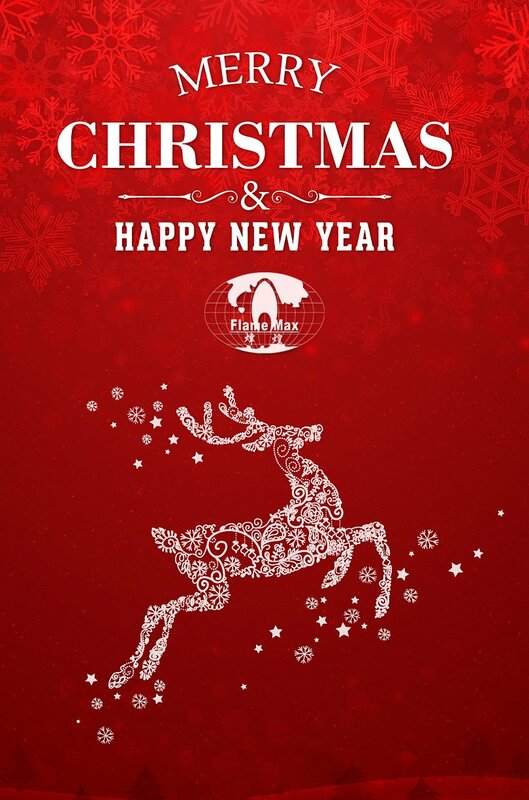 Wishing you peace, joy and happiness through the whole year. All the best wishes for you and your family. 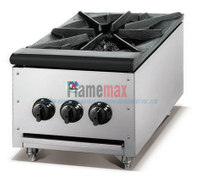 In 2018, FLAMEMAX will continue to work hard, provide you the best quality products and good service. We believe that we will have more cooperation chances in the future. As the saying goes, "A nine-storied tower rises from a heap of earth". Let's work hard together and make our beautiful blueprint come true.